Life Between Living: Quick Post! Comments Not Appearing! 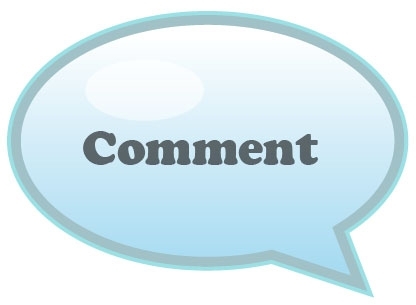 Some of the comments I've been leaving on your blogs are not appearing and I have no idea why. Can you leave me a comment to let me know whether or not you have been getting them. Argh! Ok, I figured out what was happening with your posts. For some reason they were going into the spam box. Fixed now :-) Tell the other bloggers to check their spam boxes as well. I haven't had any comments from you lately. I hope you'll fix the problem soon...there are people missing you...you know>? That is so funny Introvert! Hope there aren't too many multiples! xoxo. I miss you too Unikorna! xoxo!